See more objects with the tag personal, open, digital, electronic, screen, designers, offices, technology, compact, mathematical, dense, portable, angular, innovative, keyboard, electronics, interface, interaction, black plastic. This is a Laptop computer prototype. It was designed by Bill Moggridge and manufactured by GRiD Systems Corp. and design team member: Steve Hobson and Glenn Edens and firm: ID Two. It is dated 1981 and we acquired it in 2010. Its medium is die-cast magnesium, injection-molded plastic. It is a part of the Product Design and Decorative Arts department. In 1980, Bill Moggridge and his firm had the opportunity to design a complete computer. The result was the GRiD Compass portable computer, considered to be one of the first laptop computers. 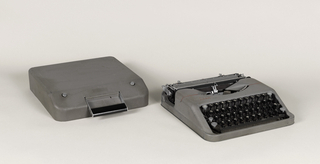 The initial brief was to design the exterior case: a minimal, low, rectangular black box, the top horizontally bisected with a hinged section that lifts to reveal the screen and keyboard. Upon taking a prototype home and using it, Moggridge found that the user’s interaction with the object (hardware) and the software was just as important as the design of the physical form. Object and user interaction were both essential design elements that combined to create a complete experience. 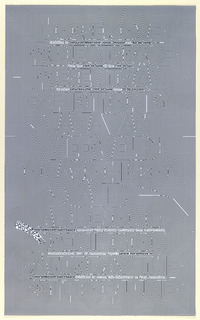 This prototype for the GRiD Compass was featured in the museum’s exhibition Design USA: Contemporary Innovation (2009–10). 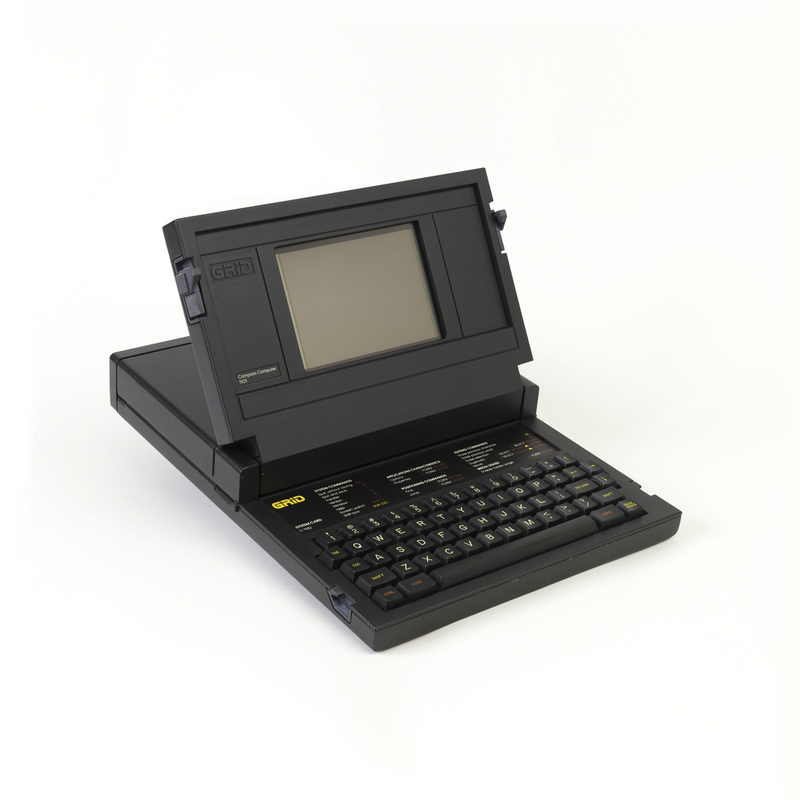 The museum acquired a production model of the GRiD Compass laptop in the 1990s. 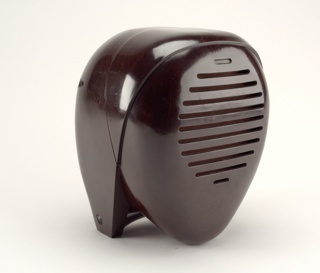 The prototype of this seminal design would be an important addition to help tell the story of the design process and innovations in the (then) nascent field of interaction design. Differences include screen size, which is smaller in the prototype, and the presence of instructional markings above the prototype’s keyboard. 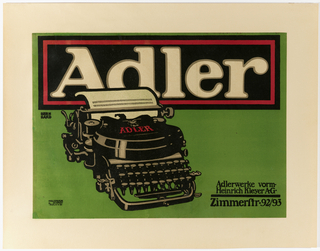 This object was featured in our Object of the Day series in a post titled On the GRiD. This object was donated by Bill Moggridge. It is credited Gift of Bill Moggridge. 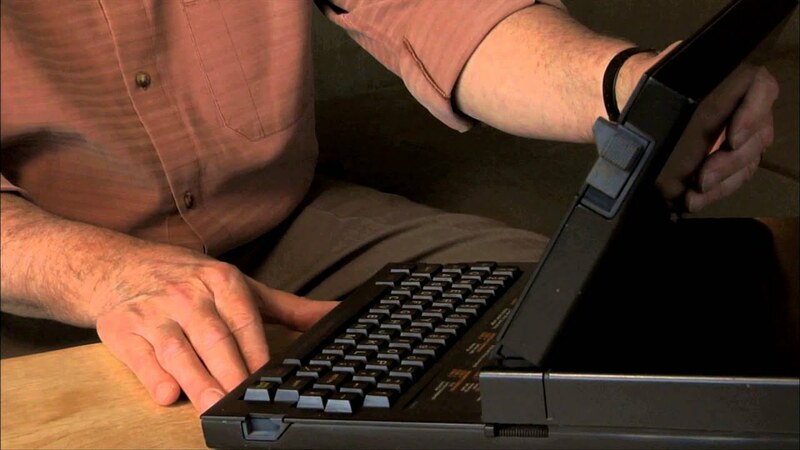 We have 1 video that features GRiD Compass Laptop Computer Prototype, 1981. Bill Moggridge, industrial designer and co-founder of IDEO, talks about the advent of interaction design. 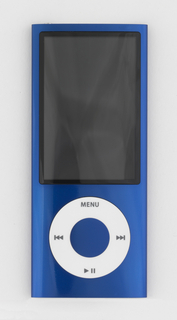 This object was previously on display as a part of the exhibitions	Beautiful Users and Design USA: Contemporary Innovation.